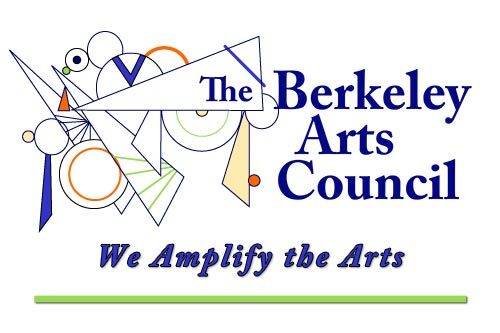 All artists who are members of – or who join – the Berkeley Arts Council are invited to exhibit one or two art works in the Berkeley Art Works gallery, January 23 through February 9, 2014. There will be an opening reception on Saturday, January 25 from 5-7pm. The exhibit is not juried. Any current member of the Berkeley Arts Council may participate in the exhibit. Artists who are not current members may join or renew online or at the time work is delivered for the exhibit. There is no entry fee other than membership dues. Participation in the exhibit is a benefit of membership. To participate, deliver one or two art works to the gallery during regular hours on Thursday, January 16 (12-5pm), Friday, January 17 (12-8pm), Saturday, January 18 (12-5pm), and Sunday January 19 (12-3pm).